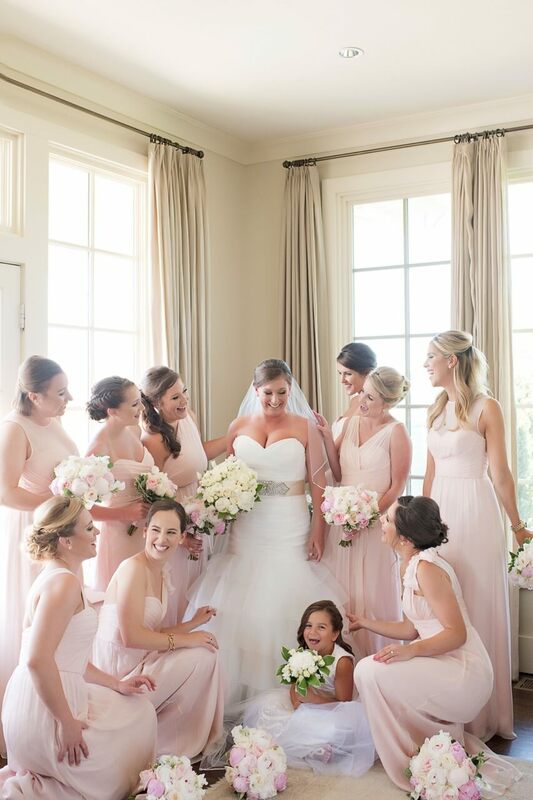 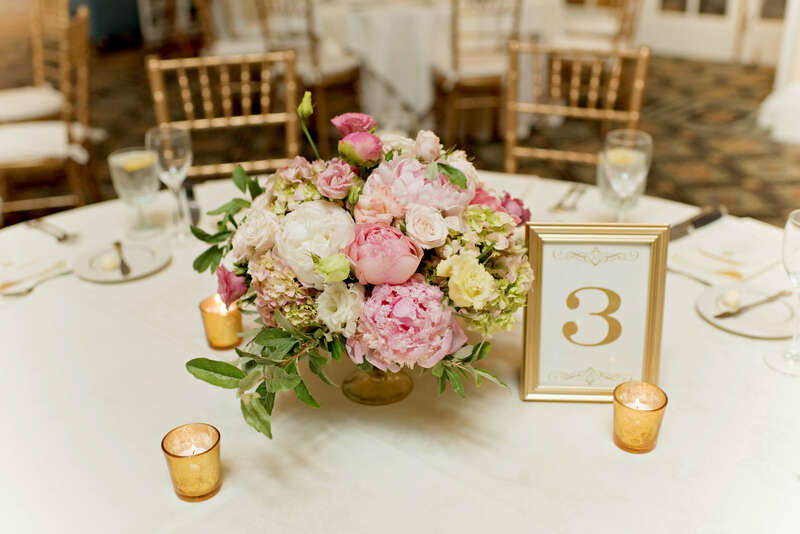 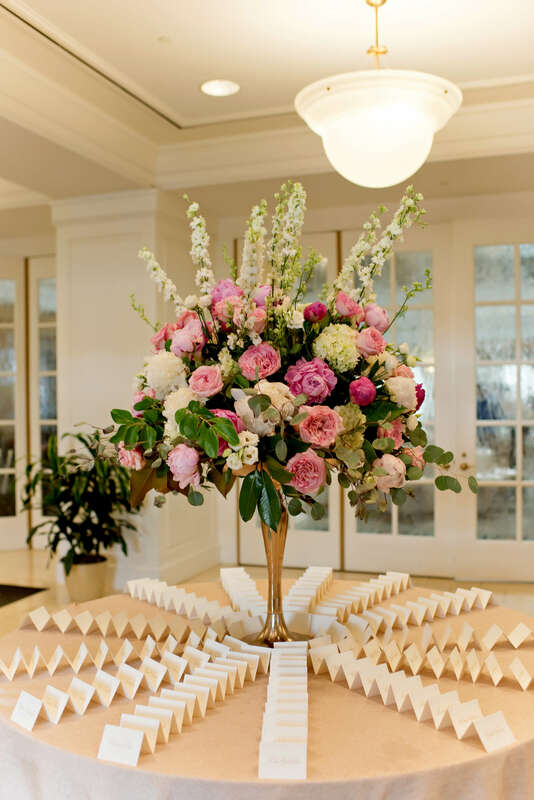 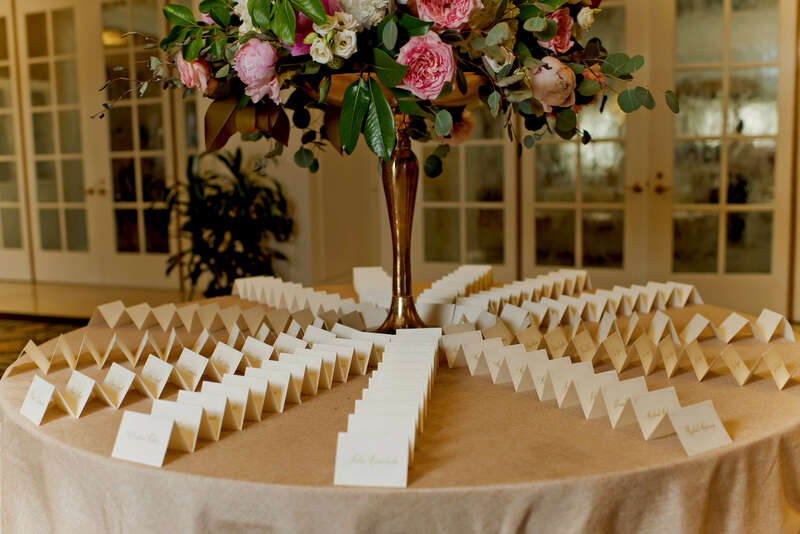 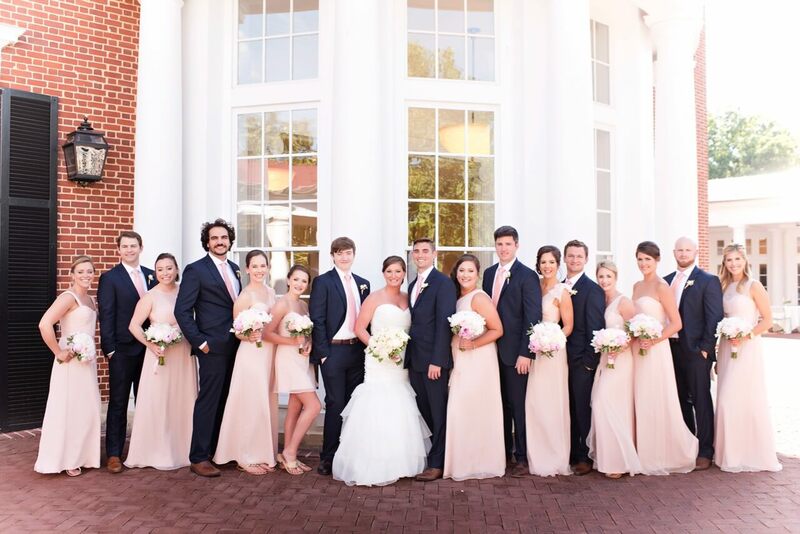 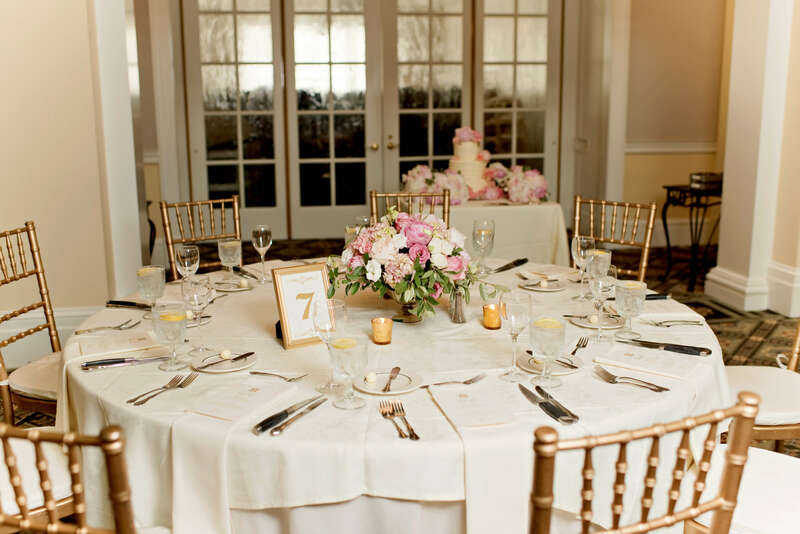 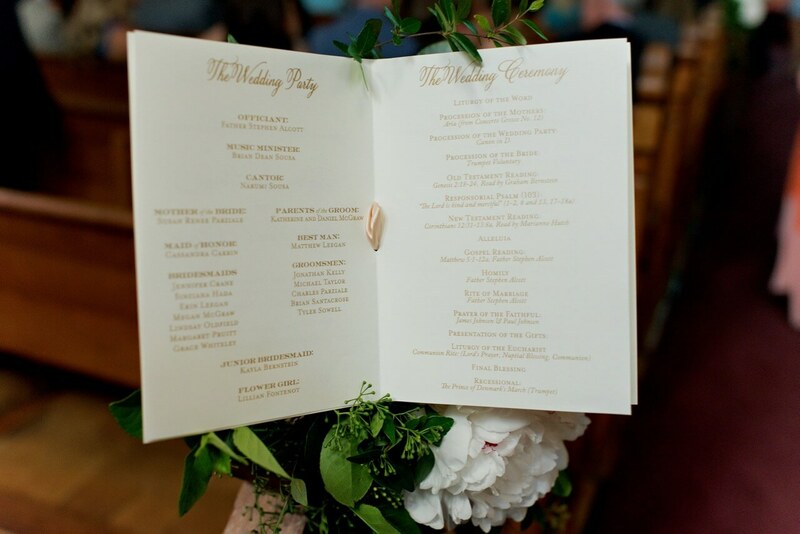 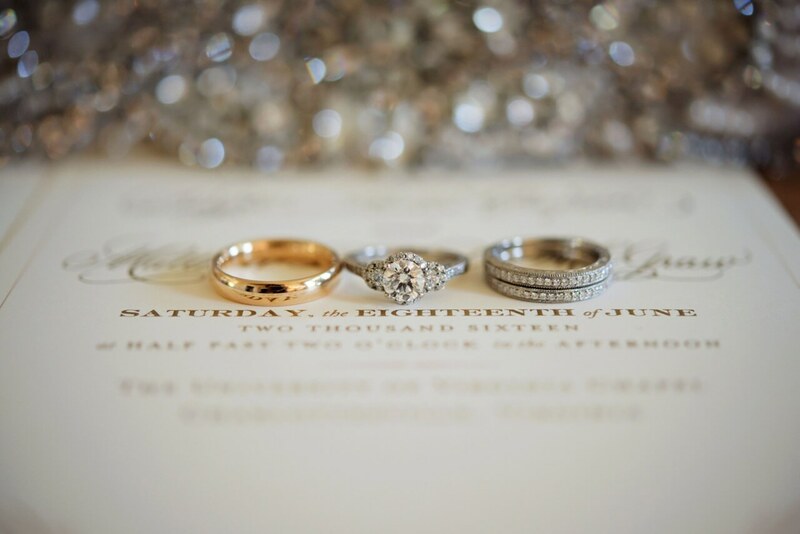 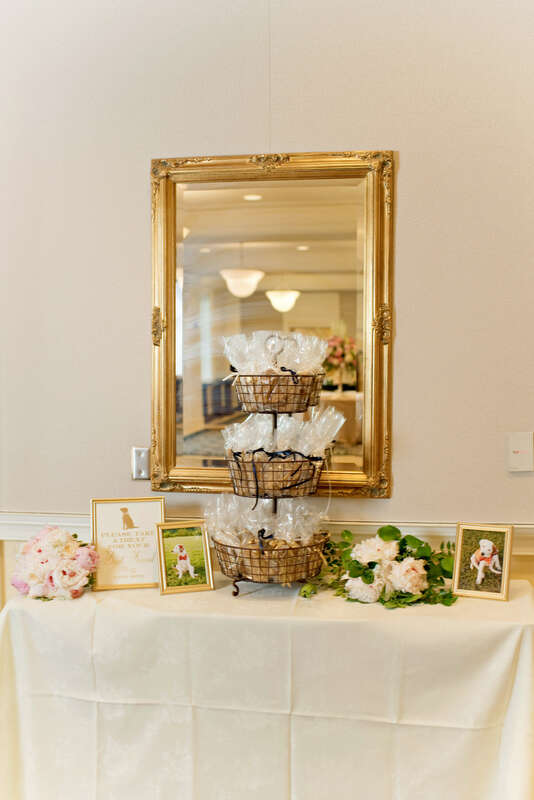 Taylor and Matthew’s blush and gold Virginia wedding we designed upon her vision of monograms, hydrangeas, and classic touches! 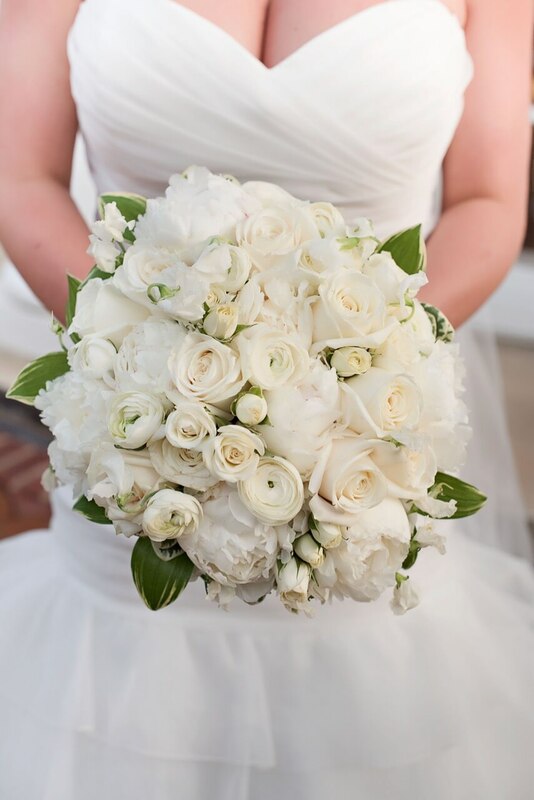 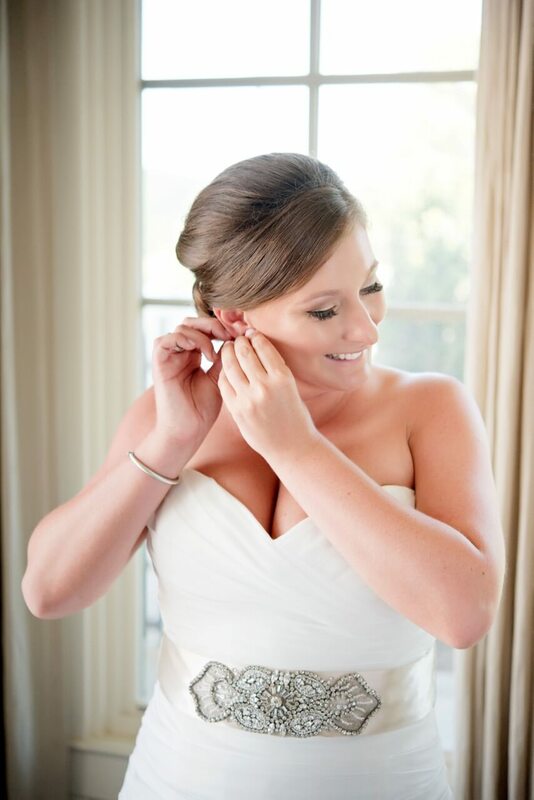 Taylor had used us for years prior to the couple’s engagement so when she got engaged, we were thrilled to hear she wanted to be one of our Couture brides! 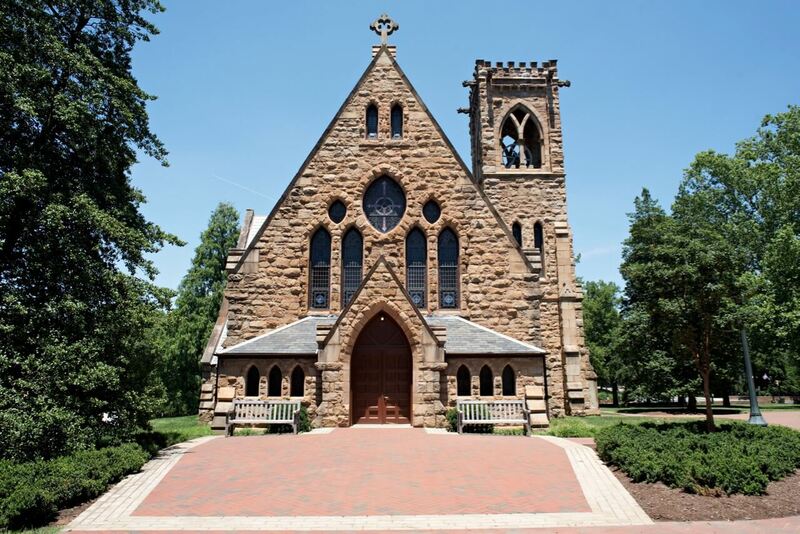 After attending the University of Virginia, they thought it only appropriate to be married at the campus chapel, which as you can see is breathtaking! 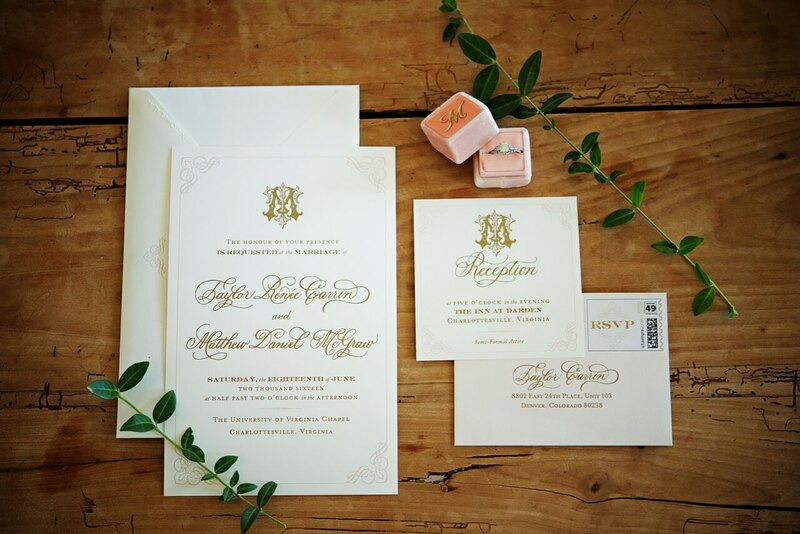 Since Taylor was a Couture bride, we began with the couple’s wedding logo, which she wanted tailored and classic, with an interlocking monogram. 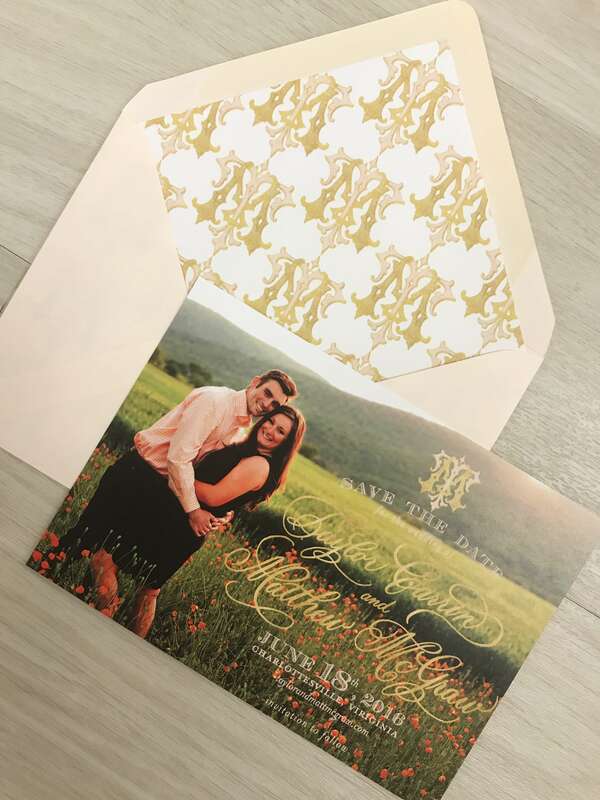 We were able to use both colors on the monogram to give it depth and we used the wedding logo on the top of their wedding invitations! 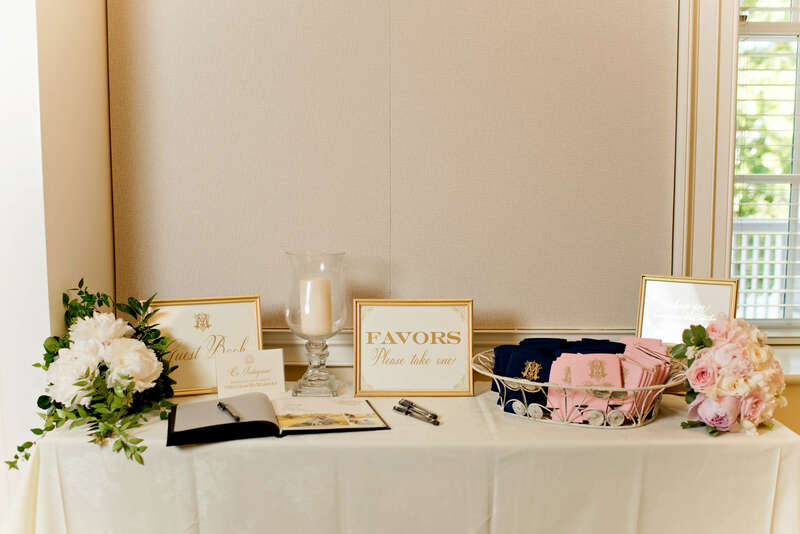 We printed the monogram in blush and gold thermography, and the rest of the text throughout the ensemble in gold for their blush and gold Virginia wedding! 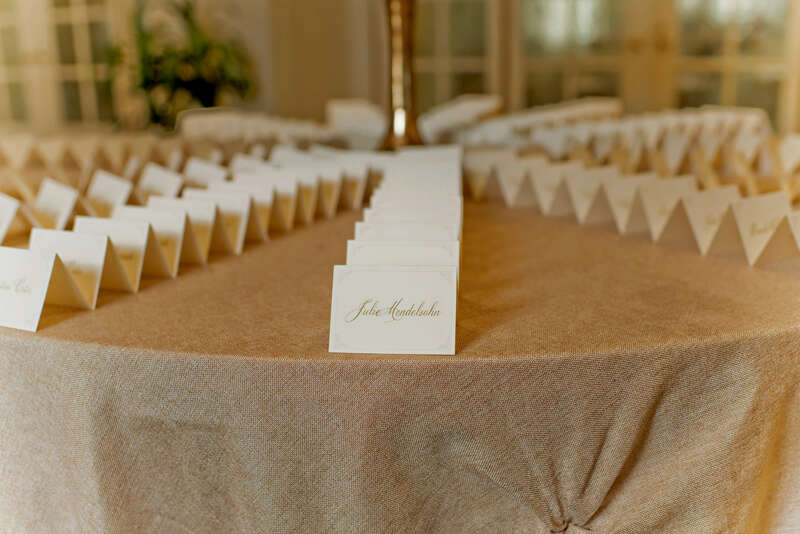 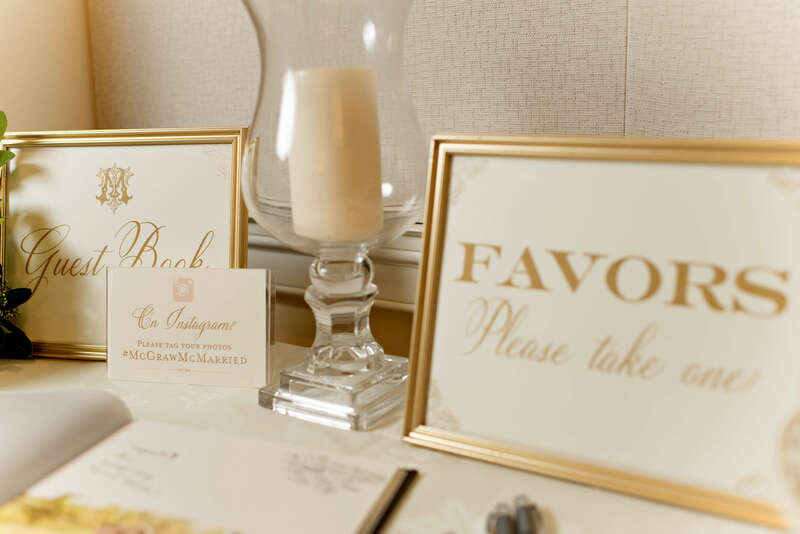 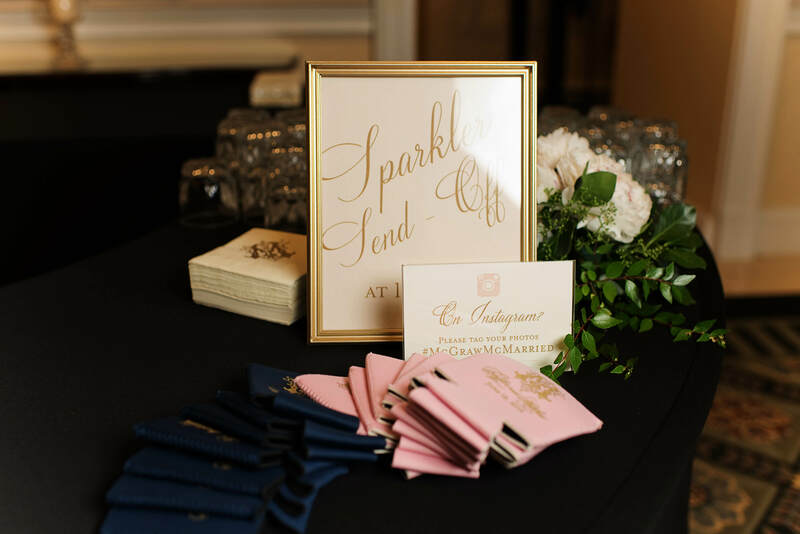 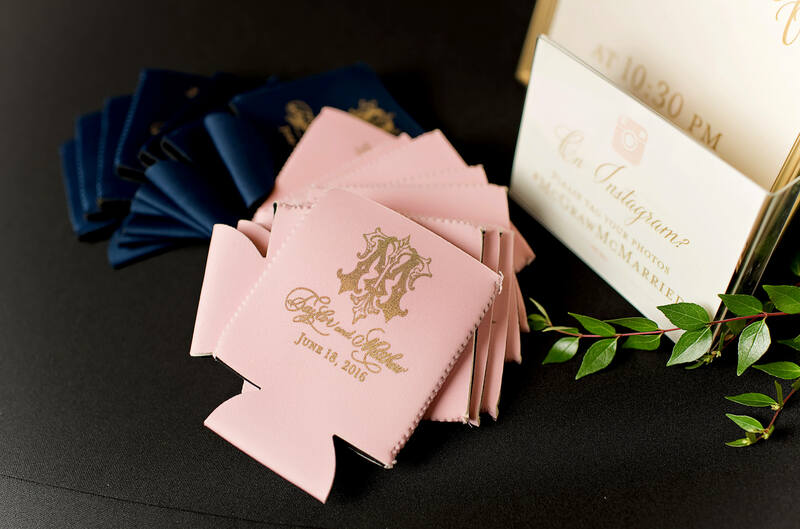 These invitations were so simple and fabulous, and we love how the use of a monogram or wedding logo can really make paper so much more interesting and fun! 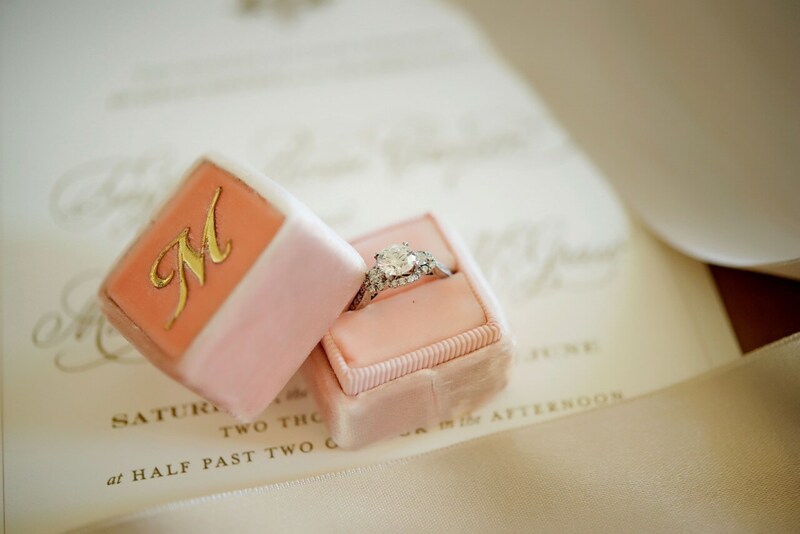 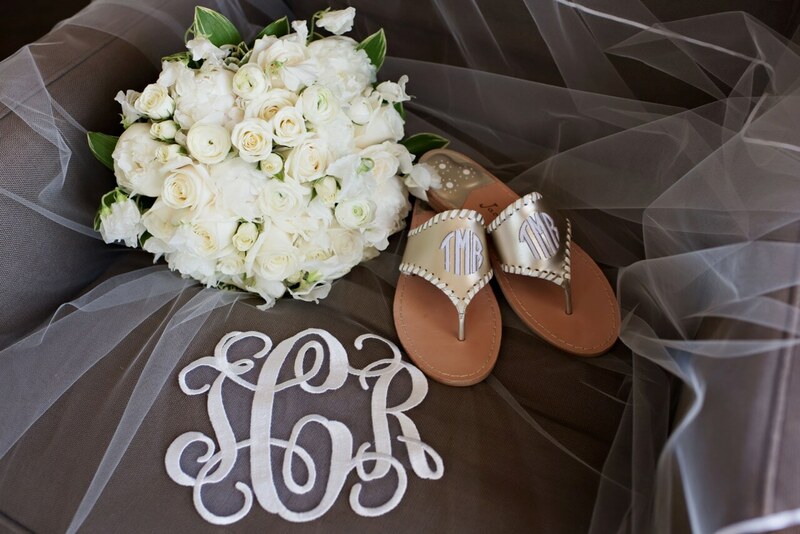 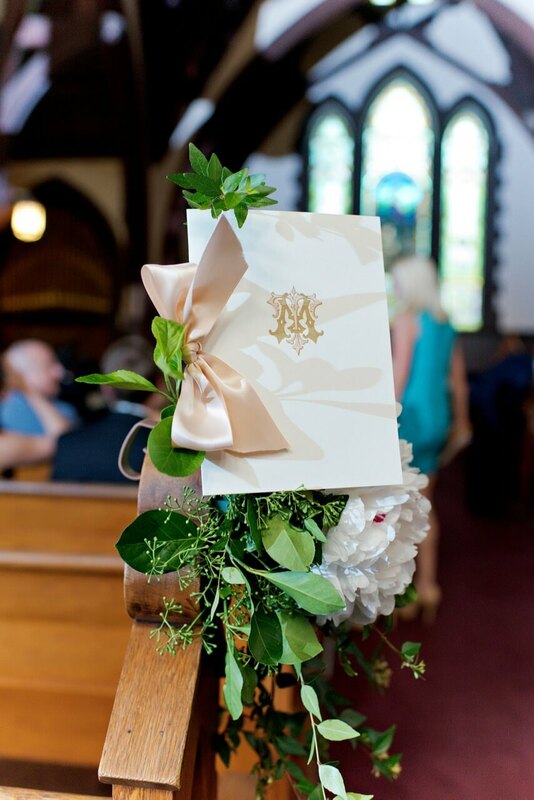 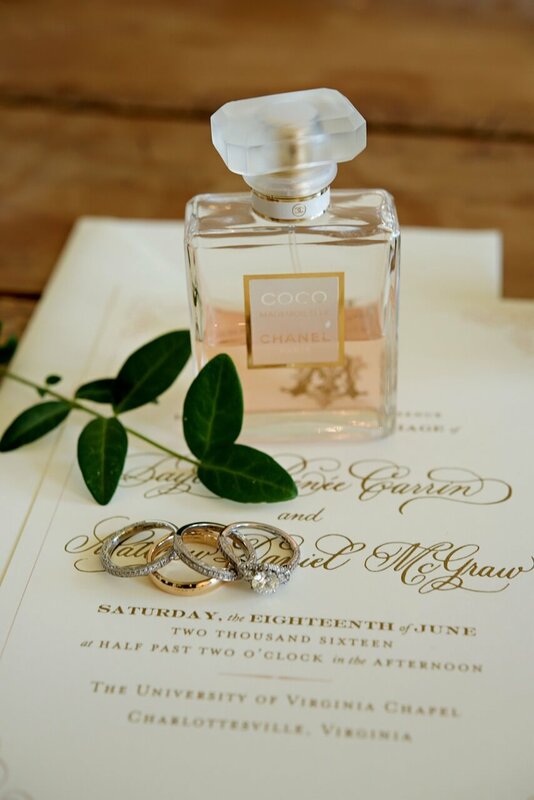 The interlocking wedding monogram was also used on the wedding programs and tied with a gorgeous blush satin ribbon! 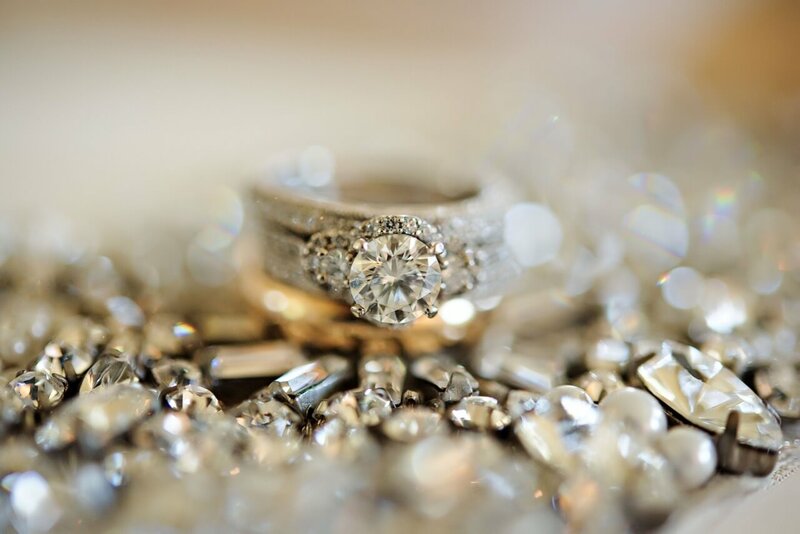 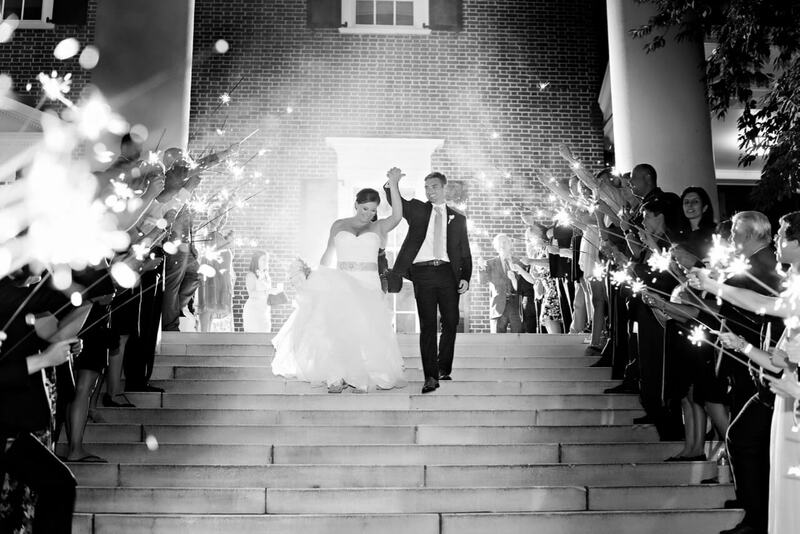 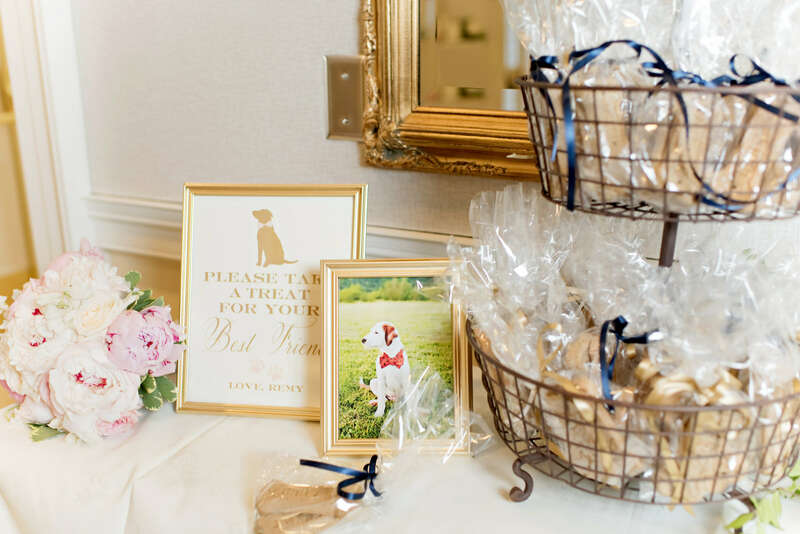 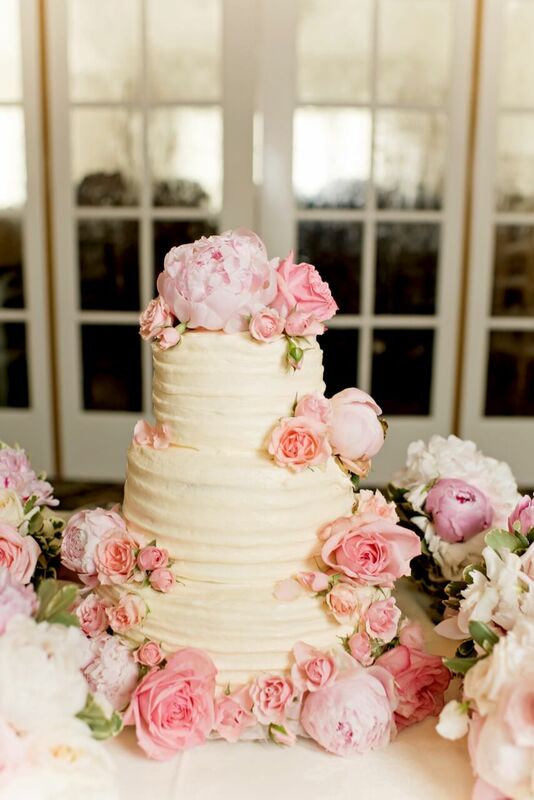 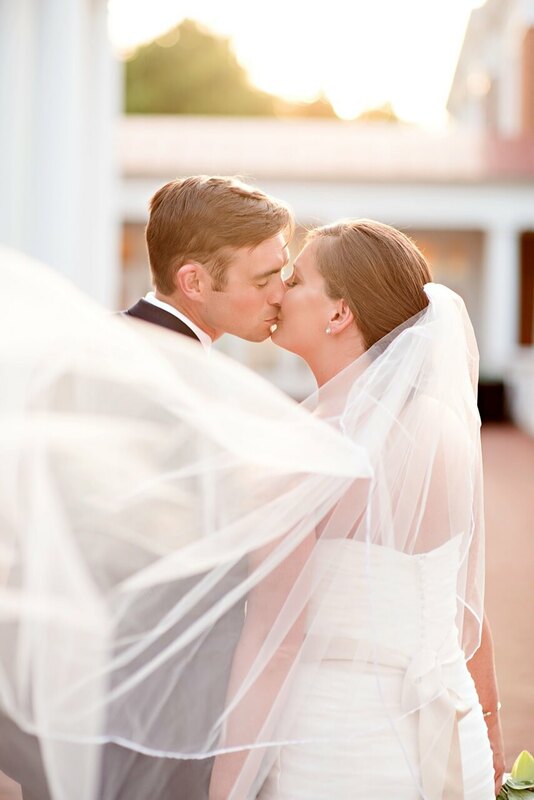 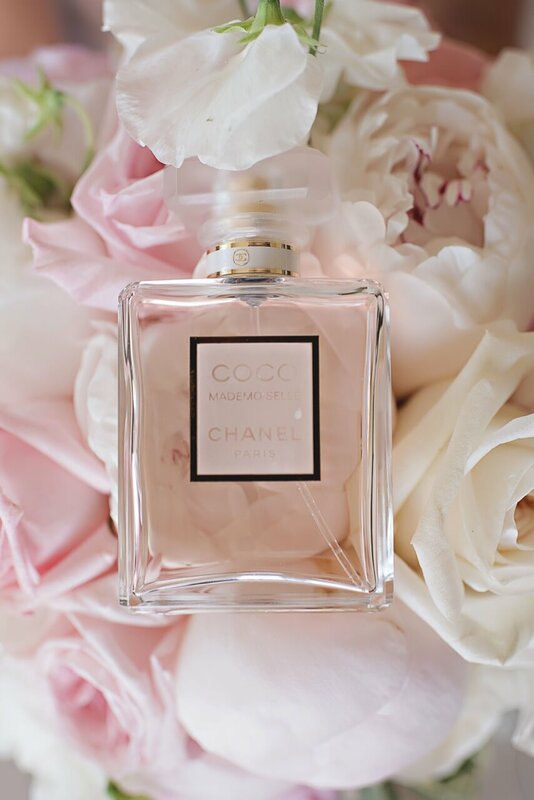 Enjoy these picturesque shots from a southern Virginia wedding!